ROLLAND evolves and adapts to all situations from its ultra modern factory with an unrivalled paint process based on the automobile industry. ROLLAND can comfortably manufacture over 2000 machines per year, with 15 products families and more than 100 differents models. Trailers, dumptrailers, spreaders, cattle trailers, flat bed trailers, low loaders, hook lift trailers, sand spreaders, dropside trailers, forage boxes… ROLLAND has always adapted to your needs. ROLLAND distributes today its products with a sales network composed of more than 300 dealers in France and in 30 differents countries all over the world. 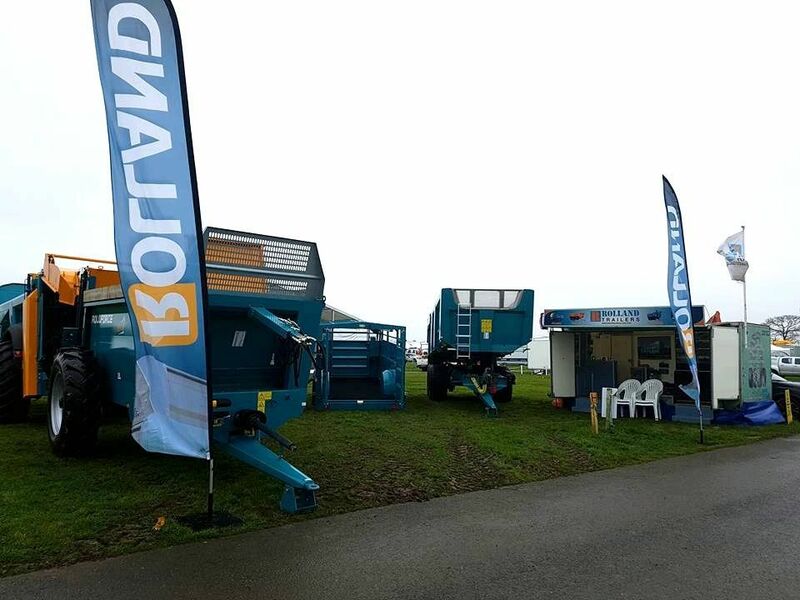 Meet us at LAMMA SHOW 2017 17 & 18th January 2018 !